MESAS DE BODA Hay 24 productos. 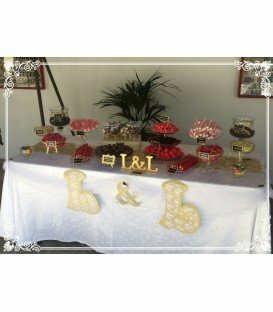 PACK DE CHUCHES Y DECORACION PARA ELABORAR UNA MESA DULCE DE BODA. 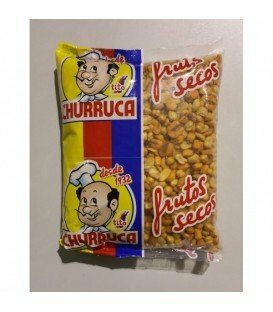 BOLSA DE PASARRATOS PICADITA DE LA MARCHA CHURRUCA. GUSANITOS FRESCOS Y CRUJIENTES SIN GLUTEN. 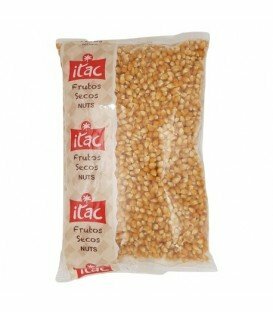 BOLSA DE MAIZ PARA PALOMITAS ESPECIAL CINE. 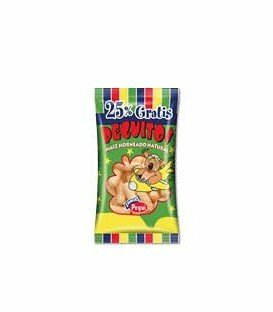 BOLSA DE PAJITAS SABOR KETUCHUP DE RISI SIN GLUTEN 20G.